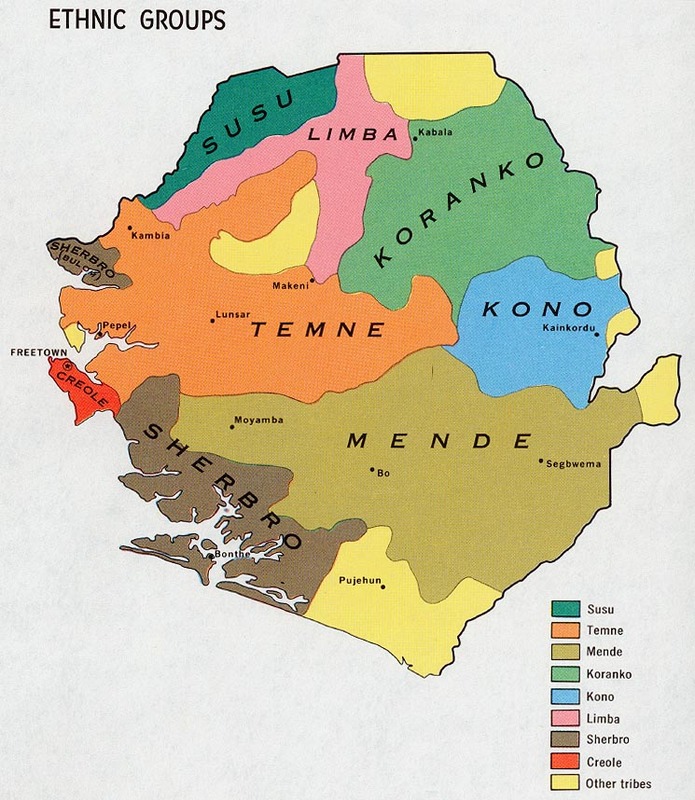 Centuries ago, the Banta Themne people crossed the Guinea border and settled in the Buya-Romende chiefdom of Sierra Leone. No one is certain why they left Guinea. Many believe it was because of the historic Mali invasion of that area. Others believe there may have been tribal wars that forced the exodus. Still others conclude that trade caused the energetic Banta Themne to push their tribe eastward. Whatever the reason, the Banta Themne established themselves in the northern province of Sierra Leone, bringing with them their traditional African beliefs as well as their Islamic faith. Today the Banta Themne people live in the rural bush area of the West African nation of Sierra Leone. There are 159 villages, and up until recently not one New Testament church among them. Several chiefs govern various the Banta Themne groups, but there is only one paramount chief, and he rules them all. The paramount Chief was living in Freetown for a time, because ten years of civil war in Sierra Leone had driven him from his home in the village of Kamasundu. Many Banta Themne people were living in displacement camps around the Port Loko area during the war. By January 2002, the Banta Themne had returned to their villages in the Buya-Romende chiefdom, and the Paramount Chief had returned to Kamasundu. * Scripture Prayers for the Temne-Banta in Sierra Leone.